Many extol the high value of forgiveness, and never is it more important to cultivate than during recovery. 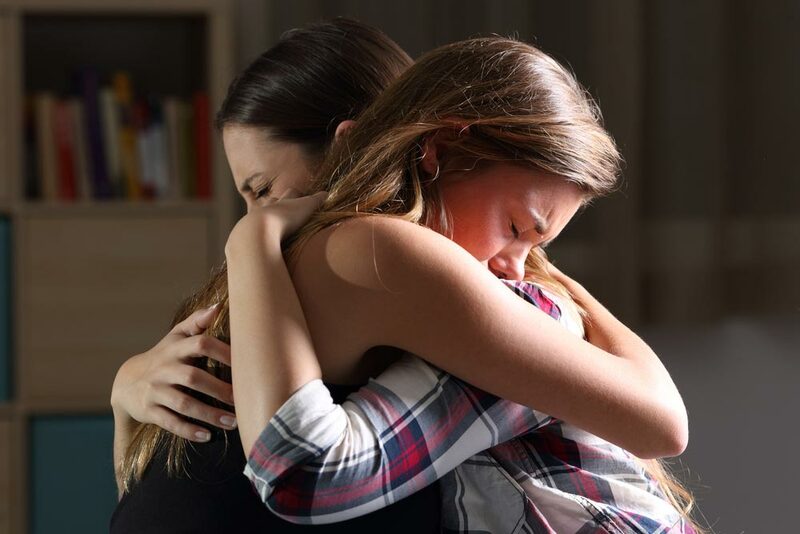 Read on to learn about the role of forgiveness in addiction recovery, including forgiveness of yourself, forgiveness of others, and forgiveness from others. First and foremost, you will need to learn to forgive yourself as you enter the addiction recovery process. Many who enter the recovery process experience feelings of guilt and shame in recounting their past experiences with addiction. And while it’s important to recognize the impact of the choices you’ve made in the past, you should also recognize the courage and strength you are showing in choosing sobriety. Yes, you’ve made mistakes, but you are already taking steps to rectify them in seeking recovery. You might find that forgiving yourself is even harder than forgiving others, but as you do so, you will gain confidence in your ability to stay sober and will find comfort in a life of sobriety. You will also be reducing feelings of guilt, which can be a major trigger for relapse. Forgiveness can be considered a form of releasing resentment. And when hold resentment towards another person, you are carrying with you bitterness that can only detract from your own quality of life. Can you think of a person or two who may have contributed to the onset of your addiction, be it by peer pressure or by bringing the trigger of stress into your life? Though it may be hard, it’s important to muster up the strength to forgive these people—even if they don’t explicitly come to you with an apology. Holding grudges will hold you back in the life you led during addiction, and it will bring stress into your life that could ultimate trigger relapse. Some even use the grudges they hold as justification to turn back to addiction. Unfortunately, it is likely that in the course of your addiction to drugs or alcohol that your harmed friends or family members—be it physically or emotionally—along the way. Approaching the relationships you have with others during the early stages of recovery can be dicey because recovery requires a careful balance of selfishness and selflessness. Nonetheless, it’s important to seek forgiveness from those you have hurt in the past in order to bring a full sense of healing into your life and to release feelings of guilt that might burden you. This seeking of forgiveness might involve creating a list of those you have hurt, and expressing to these people that you are willing to make restitution with them.